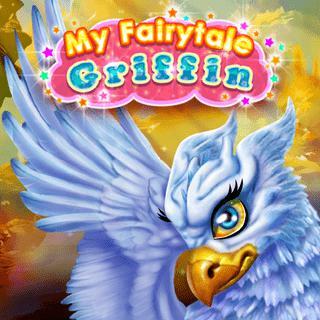 In this magical animal and dress up game, you have to help take care of a beautiful griffin! Clean its nest and make it comfortable again. Look, the cute creature is dirty as well! Clean its fur and wings and equip it with some shiny armor and accessories. Solve the puzzle to unlock a fantastical airship with which you can explore the kingdom. Put together a matching outfit for the journey and then it's time to take off. Your griffin and the crew are waiting for you, captain! My Fairytale Griffin - Find My Fairytale Griffin in our vast HTML5 games catalogue. Only the best and newest HTML5 games for all audiences. Guaranteed success with Famobi.